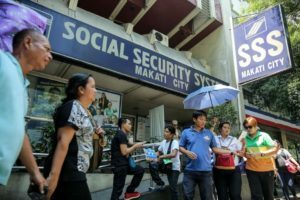 Social Security System (SSS) members can now acquire their Personal Reference Number (PRN) via text. 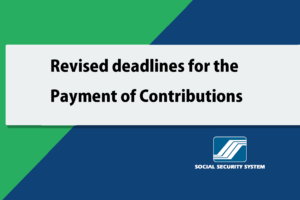 PRNs are mandatory in the payment of members’ contributions in line with the SSS the Real-time Posting of Contribution Payments (RTPC) project. 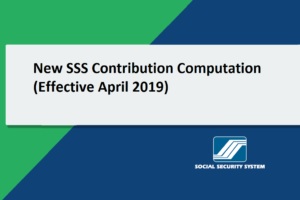 Simply put, PRNs are needed for the real-time and accurate postings of SSS Contributions payment. 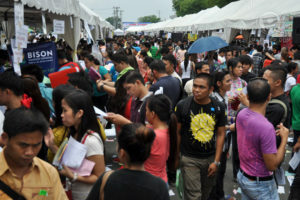 Previously, SSS PRN is only available by calling the SSS PRN Helpline at 920-6446 to 55. And calls can only be made on weekdays. Fortunately, PRNs can now also be generated through text. 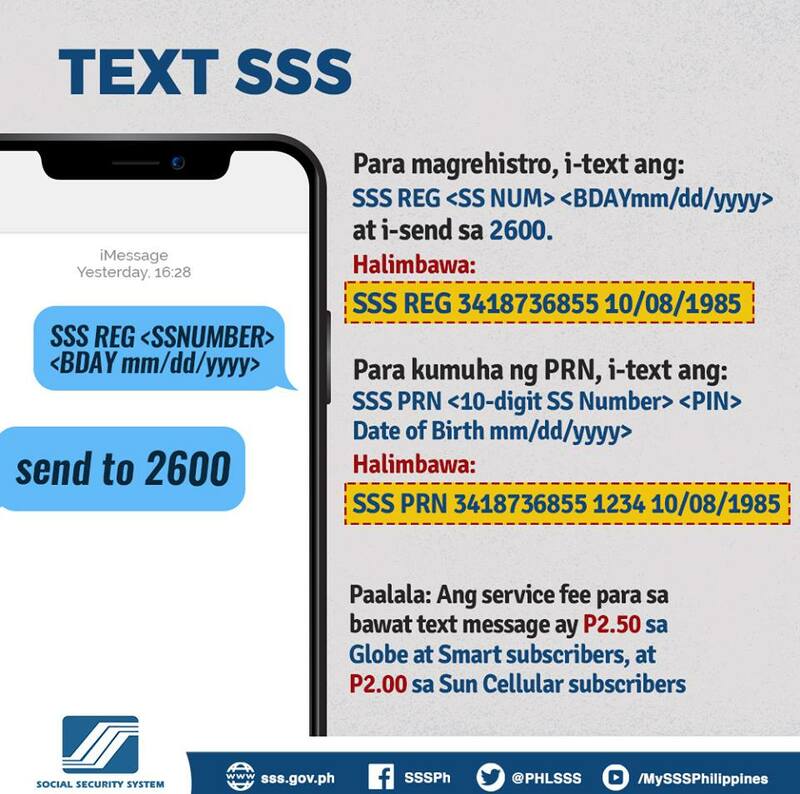 If it is your first time to generate an SSS PRN through text we suggest to have at least a P5 regular load in your SIM Card. 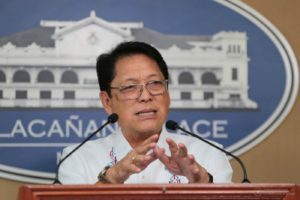 This is because you will spend P5 regular load to successfully get your SSS PRN for the first time. You will need an extra regular load in case that you misspelled some keywords and you have to resend your request again. 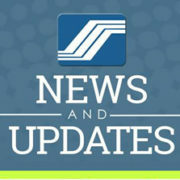 Succeeding SSS PRN requests via text will be charged with P2.50 regular load. 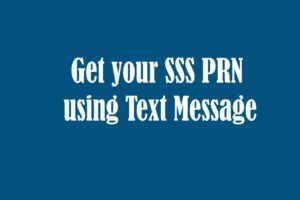 Here is the guide if it is your first time to request an SSS PRN thru text. Type SSS REG (space) <SSS Number> (space) <Date of Birth in mm/dd/yyyy> then send to 2600. 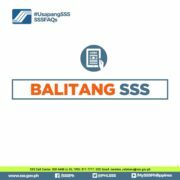 The SSS Text Program will send a confirmation message that your registration has been successful. It will also contain your PIN which you have to keep since it will be your SSS Text password every time you request for your PRN thru text. Type SSS PRN (space) <SSS PIN> (space) <SSS Number> (space) <Date of Birth in mm/dd/yyyy> tehn send to 2600. 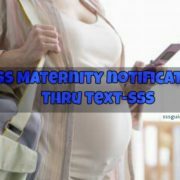 You will receive a message containing your PRN, amount to be paid and your due date. You can then pay your contribution to any SSS payment channels and partnering banks. Get PRN using SSS mobile app.